An acidently triggered bug in a source code of Parity Ethereum wallet permanently freezes all the Ethereum within a wallet. The bug affected only Parity multi-signature wallets, which are created after July 20, accounts that require signatures from multiple users before moving funds to new accounts. This bug has been acknowledged by Parity development team and also released a patch for it. 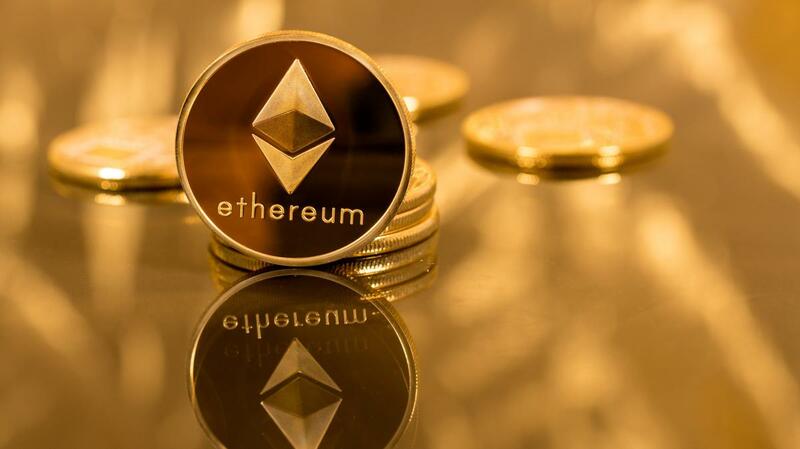 According to the developers, on 20th July they deploy a patch for a security bug which was earlier exploited by the hacker's to steal $30 millions of Ethereum from multi-sign wallets. Because of the way they work, multi-sig wallets are popular with companies, who assign multiple employees to take care of accounts. They are also used in ICOs (initial coin offerings), a type of financial scheme that allows companies to raise money, similar to IPOs (initial public offerings) in the real world. This means that most of the affected wallets are likely to belong to companies or various financial endeavors. List of the affected account has been released on a Pastebin which total count is 71. There is almost 930,000 Ethereum within these wallets which value is about $285 Millions. User with an alias name Devops199 have accidentally triggered the bug and he had reported the issue to developer team via a github. Now this is an major issue for Parity developers, how they will fixed the bug to release freezes Ethereum. On other site security researcher Matt Suchi have wrote a nice and detailed blog post on this Parity bug. Have a look on blog post for more information on this issue.